Ground support equipment is essential for the Aerospace industry market. This equipment is used to calibrate and verify critical aircraft component operation. 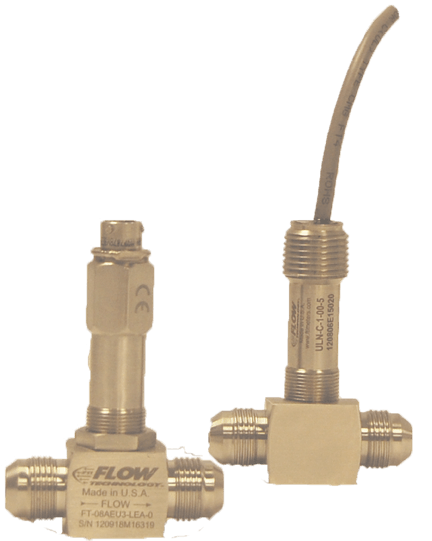 For liquid or gas flow measurement, when the right answer is required, customers turn to Flow Technology for flow sensor solutions to integrate into their ground support equipment. 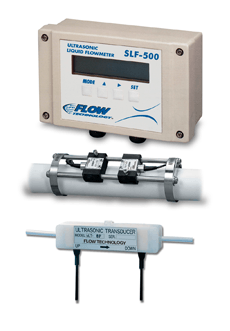 For your ground support flow measurement requirments, turn to Flow Technology for a solution. Whether used alone or coupled with our advanced signal processing electronics, our turbine product line offers some of the best flow measurement performance available for liquids or gas. For portable applications, our clamp on ultrasonic system offers an efficient solution for many flow measurements when an in-line product is not possible or requires excessive down time.